I have a problem with the new Ferrari 488 GTB. With Ferrari’s of old, the name shows what engine and how many cylinders it has. 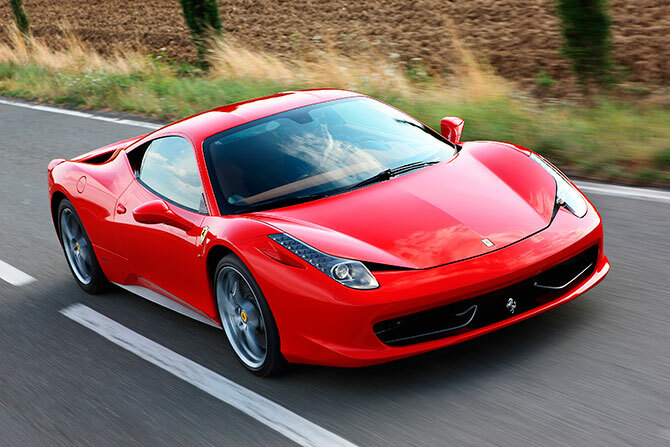 In the case of the 458, it’s a 4.5L V8, 458. Same with the 308 GTS, 3.0L V8. Easy. 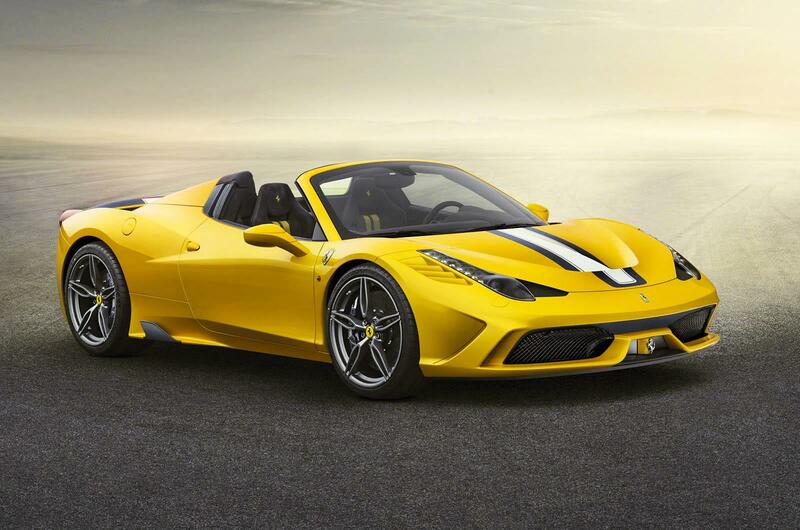 Now, the new 488 has a 3902cc V8. When I heard that I was a bit confused because Ferrari said that they will put a smaller engine in the new car because of emission regulations and stuff like that that makes us petrolheads very angry and sad. Anyway, the new car now has a 3.9L Bi-Turbo V8. Which, in my mind, would be the 398 GTB. It makes more sense than 488, where the only true number is the second eight. 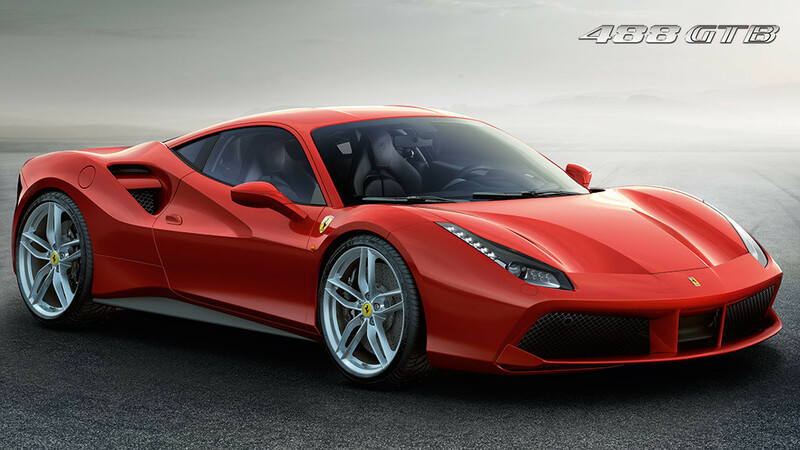 I did a quick internet search for why Ferrari decided on 488, but not even their own website can tell me. Now the power. It has 492KW and 760NM of torque. It’s well and all, but that causes another problem. My favourite few cars include the Ferrari 458, Mercedes SLS, Porsche 911 Turbo S, Lamborghini Gallardo, Audi R8, Lexus LFA, Aston Martin DBS, Jaguar XKR-S and most of their variants. All those cars have between 380 and 430 KW, which is ‘tame’ enough to not be scary. The problem is that this new car is too powerful. With that much power, it puts the 488 in the Aventador’s category. And that makes me sad. As some of you might know, my favourite car of all time is the Mercedes SLS. But since last year, it was discontinued. I was pretty upset. The DBS, LFA and Gallardo died out. Of them, only the Gallardo got a successor that I don’t really like. Some other cars changed too, which I don’t like. There is something wrong with the way the Huracan looks. It’s like mini Aventador, but without the Lambo soul. All that’s left from that category now is the Jaguar, Audi and Porsche. 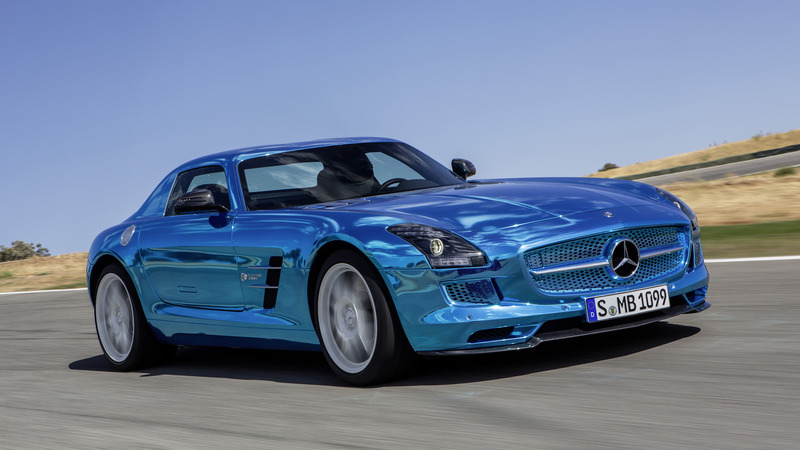 The SLS’s successor, the AMG GT, is pretty and all, but it doesn’t fit. I think the company which has the correct idea for the future car is Fisker, especially with the Karma. They haven’t got it 100% right, but they’re onto something. The idea of having an electric motor as the main propulsion component is excellent. The way the Fisker works (if I got this right and I think I do) is with an electric motor at the rear axle, a bunch of batteries in the middle and a 2.0L turbo at the front. You plug it in your wall socket and it charges just like a phone. Easy. Or, you don’t even have to plug it in. You can just put petrol in it, but the engine doesn’t power the wheels. Instead, the engine charges the batteries, which in turn power the wheels. It is a brilliant system (apart from all the trouble Fisker has with the suppliers, fires and technical difficulties). The best things about electric cars are the specs. All the power and all the torque are there from the second you ‘start’ the electric motor until the second you ‘turn it off’. It is awesome! I can only imagine driving something like the Mercedes-Benz SLS ElectricDrive around the Nürburgring. Or even a hyper-hybrid (just thought that word up) like the Porsche 918 Spyder, or the Ferrari with the stupid name, or the McLaren P1 (a company which should really revise their naming strategy). Then you get to the bad things. The worst thing about them is that they will wipe out the manual gearbox. I can’t imagine a world without the manual car. I see it as a horrible, miserable place where gearshift hands and left legs are the most bored body parts the universe will ever see. Another thing is the range. And the sound. And the looks (Nissan Leaf). And the irritating fact that you bought an electric car!!! 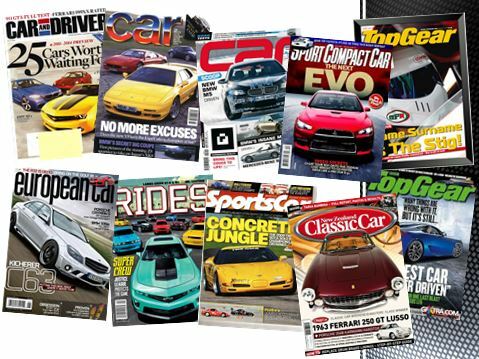 Michael De Kock is (obviously) a car enthusiast, avid reader and movie lover who have the goal to know (at least) a little bit about (almost) everything. Fortunately, the Americans have a saloon in the sturdy, elegant body of a Chrysler 300C SRT- 8. The Germans on the other hand produced the a-bit-snaily-on-wheels Mercedes Benz CLS55 AMG. I personally think the companies are in a war about how many digits they can squeeze into the names. Why couldn’t they just name it after a famous person or poisonous snake or a flower or something and get it over with. They are both stunning to look at and they are both in class D. D for desirable, definitely. Now let’s get on to the first point of the test. The Merc goes beautifully around corners, but the Chrysler steers like a drunk rhinoceros, because it doesn’t have enough power, it feels heavier than it seems and they say this is the sport version! Both cars go from 0-100km/h in about five seconds and has a stopping time from 100-0km/h of three seconds. But, the Chrysler’s top speed is 264km/h, while the Merc’s top speed is only 250km/h. The Merc has 39bhp more than the Chrysler, but the Chrysler is more gorgeous to look at. Both cars weigh almost two tons, but the Chrysler is Cr.56000 (Playstation currency) cheaper than the Merc. Unfortunately, I only got the Chrysler to get up to 245km/h, while with the Merc gave me more than 10km/h over its top speed limit. The Chrysler looks like it was styled by Al Capone and the grille is way too big, but that’s what makes this car unique. And beautiful. The Merc looks like a snail on wheels, but the frameless windows are very cool. You have to force the Merc’s boot to close it properly. Both car’s interior are equal in beautifulness (if that is a word), but the Chrysler has that, JE NE SI QUA. Which one to choose? Well, if I had to buy a car to drive to work every morning, I’d buy the Merc and if I had money to blow on a car it would be the Chrysler. Personally, I don’t care if the Chrysler looks like a fat cat with mad cow disease on roller skates. I still would want one.